Niche Marketing is based in North Lincolnshire close to the market town of Louth, approximately 30 miles East of the city of Lincoln, on Manby Business Park adjacent to Manby showground, just of the B1200. Our address, phone & fax numbers and e-mail address are below. 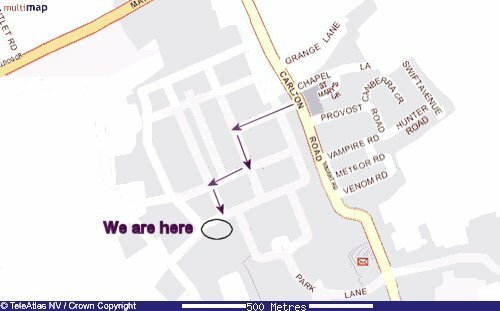 We have also included a location map to help you find us. There is a link to Multimap.com in case you need further assistance or details if planning a long distance journey.